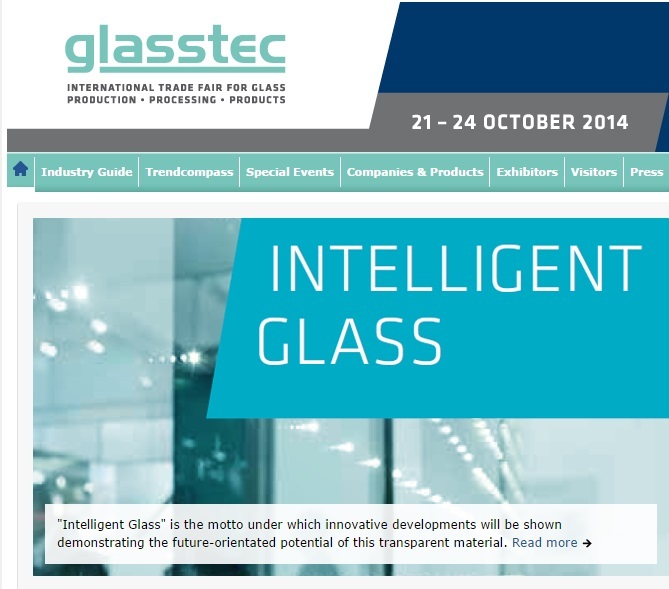 We’ll be exhibiting at the incoming Glasstec 2014 in Dusseldorf, Germany. Come visit us at booth A13 – Hall 15! !